If winter isn’t the best time to enjoy a sweet and warming treat, when is? We share our favourite recipe for Traditional Yorkshire Parkin. Since the winter has set in and the temperature has dropped, most of us turn to comfort food. Traditional Yorkshire Parkin is the perfect winter treat. 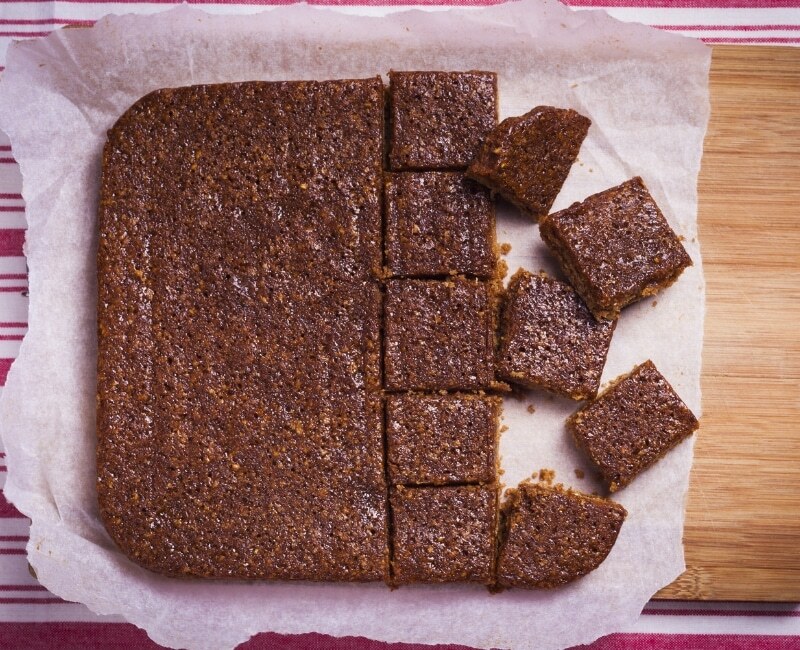 This traybake, made from oats, black treacle and spiced with ginger, originated from the North of England and can be enjoyed with a nice hot cup of tea. Preheat the oven to 150 degrees. Line a 30cm x 20cm tin baking tin with parchment paper. Mix together the oatmeal, flour and ginger in a large bowl. Melt the sugar, butter, syrup and treacle in a bowl over a pan of boiling water. Pour the melted ingredients into the flour with the eggs and milk and stir well. Pour the mixture into the baking tin and bake for 45 minutes until brown but soft and sticky on the top. Reduce the oven down to 140 degrees Celsius and put back in the oven for a further 15 minutes. Allow the Parkin to cool, then tightly wrap in parchment paper and cling film. Ideally, store for at least five days whilst it softens. Heritage Healthcare can support clients with household tasks. For many of our clients, all that is required is an extra helping hand around the house to enable them to remain living comfortably and independently. This can include meal preparation, keeping the kitchen clean and tidy and helping with the weekly food shop. Our care team can also be a trusted face and support clients as a companion, enjoying a friendly chat and hot drink together. 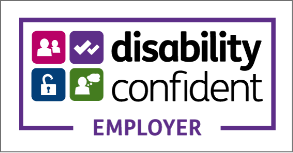 To find out more about the services we provide, please visit our Services page here. You can find your nearest Heritage Healthcare office by clicking here.